If you're going to New Orleans for HIPNA/AAHPM I hope you will join for the annual Pallimed/Geripal social media get together. We won't say right now where the party will start. This year we will harness the power of social media to make the night even better. Please tweet suggestions for where to go with the hashtag #hpmparty. We will tweet the starting location of the party with #hpmparty on Wednesday or Thursday at the latest. As the evening progresses, we may move locations, so be sure to follow the hashtag if you're joining us after 9pm. This year is the focus is on music. My favorite music to come out of New Orleans recently is Trombone Shorty. I got to see him at Hardly Strictly Bluegrass a couple of years ago with my kids, and we had his album playing daily for weeks after. Here's a link to a documentary about him on youtube. 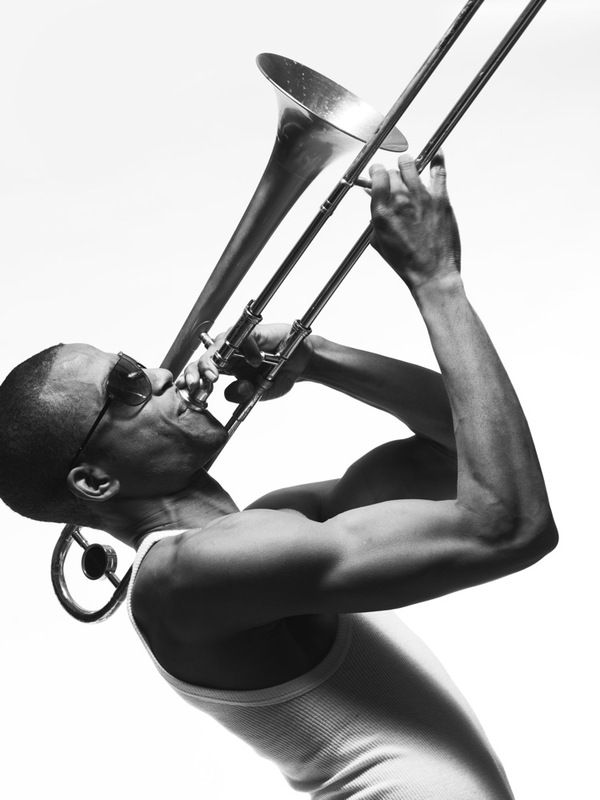 Trombone shorty won't be performing in New Orleans when we visit. Lets hope for some equally good music.